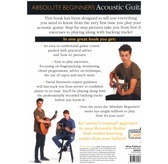 Absolute Beginners: Acoustic Guitar is the complete guide to playing the Acoustic Guitar from the first time you pick it up all the way to playing your first songs along with backing tracks. 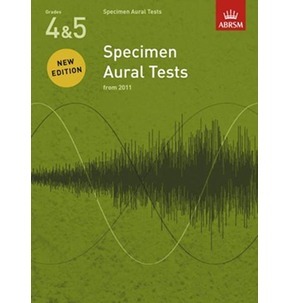 With clear images, easy-to-understand text and demonstrations of every exercise on an Audio Download, this book is the easiest way to learn the techniques that are essential to learning to play the Acoustic Guitar. 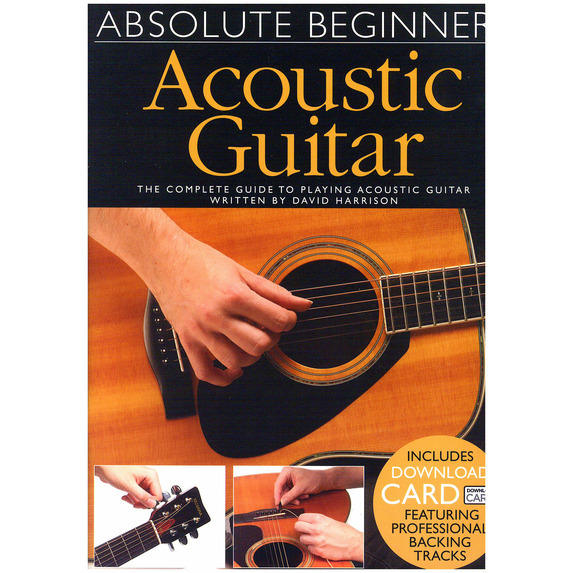 Absolute Beginners: Acoustic Guitar opens with a clear introduction to the parts of the Guitar, how to choose one and the different types. After this, you'll learn the differences between playing with a plectrum or your fingers, you'll tune up then you'll be ready to play! A guide to your first chords and strumming will get you making music, before you learn more chords, different strumming patterns and some scales. 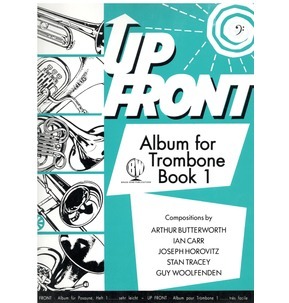 Throughout this, the included Audio Download allows you to hear each exercise as it should sound, ensuring you play everything correctly and train your ear at the same time. As you learn fingerpicking, the twelve-bar blues, some tunes and other techniques, you'll find you've gone from knowing nothing about the Guitar to being able to play songs, chords and even with others. The Audio Download also features professionally-recorded backing tracks for the songs so that you can play along and sound great. 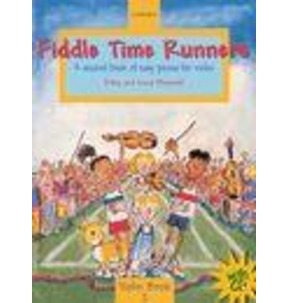 The book also features a handy guide to the notes of the neck and a chord reference sheet. 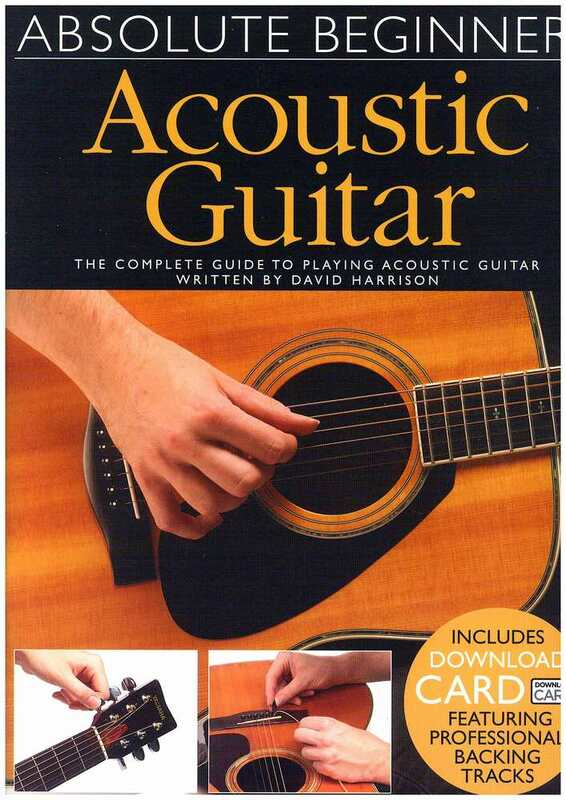 If you're an Absolute Beginner with no knowledge of how to play theAcoustic Guitar, this book will guide you on this journey with pictures, an audio download, and practical advice from expert author David Harrison. 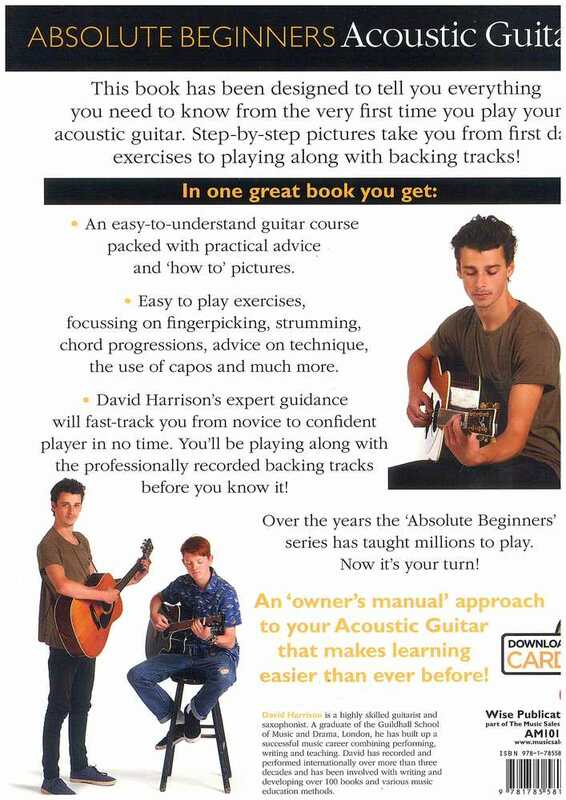 The Absolute Beginners series has taught millions to play from novice to confident player over the years. Now it's your turn!